India vs WannaCry. Steps taken to prevent it. 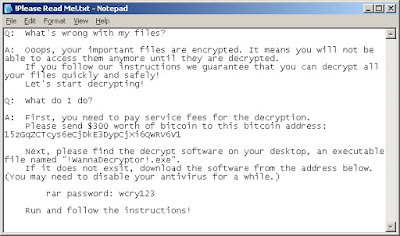 The ransomware called WannaCrypt or WannaCry encrypts the computer's hard disk drive and then spreads laterally between computers on the same LAN. 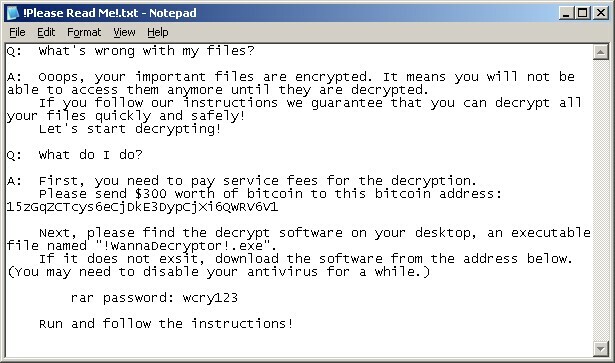 The ransomware also spreads through malicious attachments to emails. 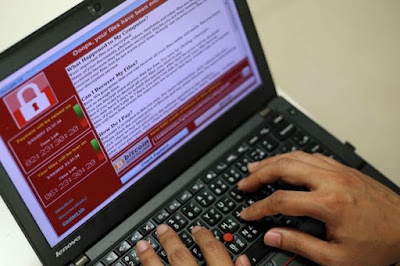 In order to prevent infection, users and organisations are advised to apply patches to Windows systems as mentioned in Microsoft Security Bulletin MS17-010. Developers' sourcecode and project files (.php, .java, .cpp, .pas, .asm). 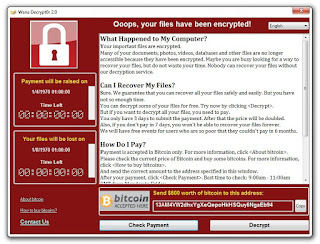 Ransomware Cyber attack first hits Berhampur city hospital in Odisha.